More than 107 million Americans owe money on their car according to the Federal Reserve, add to the list about 20 million more people with another type of lien and you better be able to sell your car with a lien. 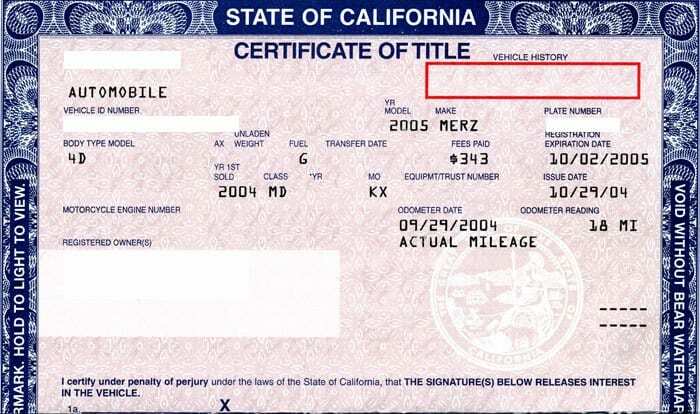 More than half the people on the road don’t hold title to their car because of a lien. That means a few extra steps to selling a car but it’s not as difficult as it seems. I’ll share the basics of selling your car with a lien before outlining the process and a few tips to do it right. Can you sell a car if you still owe money on it? 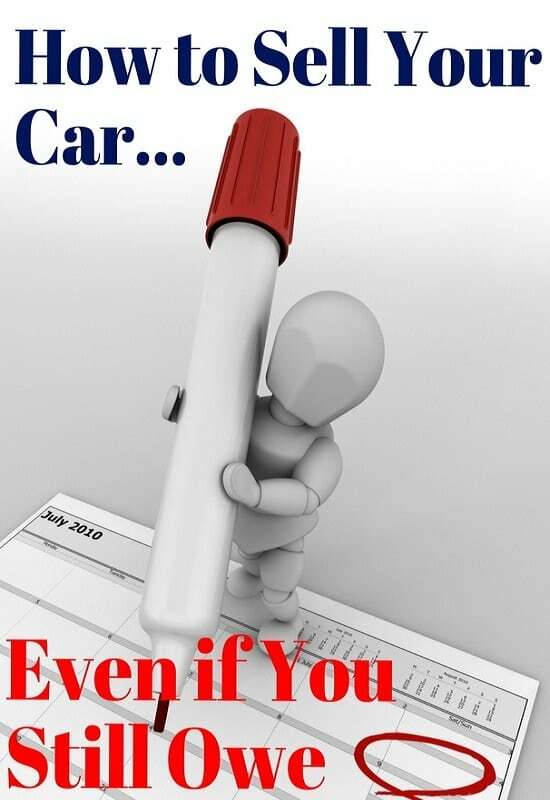 A lien on your car means that someone has a right to receive payment and has put a legal restriction on the car. The most common lien is the bank that holds the title while you’re making payments, but mechanics also often put liens on a car until you pay for services. The lien holder holds the physical title to the car or files in court so ownership cannot be transferred without their signature. You’ll need their signature releasing the lien or the physical title to sell the car. So there’s nothing to stop you from receiving money for your car but there are some legal hoops you’ll have to jump through to make the transaction legit. Can someone take over my car loan? One of the most common ways to sell a car with a lien is to get the buyer to take over payments. There’s two ways to do it, a right way and a risky way. The easiest way is just to meet the buyer at the bank or whoever you pay for the loan to see if they can qualify to take over the loan. There might be a fee for this but it’s usually less than 2% of the loan so about $20 for every $1,000 on the loan. It also means the buyer doesn’t need much money, just what they pay you above what’s owed on the loan. I’ve heard of people selling their car on payments to someone else and just continuing to make payments on the original loan. This is bad news for everyone. The buyer doesn’t have title and is trusting you to make payments. You’re also at risk if the buyer does something to a car that is technically still yours. 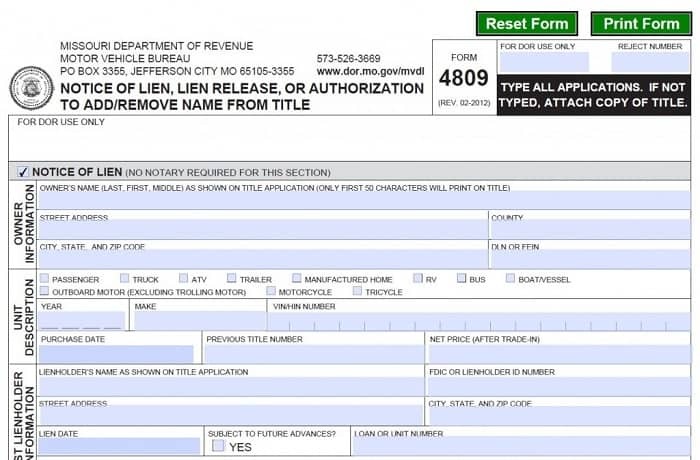 What happens if you sell a car with a lien on it without paying it off? You can sell a car without paying off a lien but the buyer won’t be able to transfer title into their name. You’ll technically still own the car and will still be responsible for the lien. When you sell a car to someone, you need to sign the title over to them and they take that to register the car in their name. If a bank lienholder is holding the title, you won’t be able to do this. Even if you have the title but someone has a legal lien on it, you might be able to sign over the title but the buyer won’t be able to register the car in their name and the sale won’t be valid. Of course, a buyer can give you money for the car and wait for you to pay off the lien to get the title…but that’s a lot of trust. There are a few (easier) ways to sell your car if you have a lien on it. The first thing to do before selling your car is to get a payoff amount. This is probably going to be more than the current amount on your loan statements because interest is added daily and their might be fees to paying it off early. That makes it critical that you talk to the bank for a payoff amount instead of just guessing. If you’re selling the car to a dealer for cash or as part of a trade-in, you’ll give the dealer power of attorney for the car and they’ll handle the rest with the lienholder. The dealer will pay off the lienholder but make sure you get a signed letter from the dealer taking responsibility before you walk off the lot. Selling to a dealer means knowing a fair price and being able to negotiate. Never accept below book value per Kelley Blue Book for a working car in decent condition. Selling your car to another person directly means a few more steps but also means more money. The easiest way to get out from under the lien is just to get a personal loan to pay it off. Since it’s an unsecured loan, you don’t have to put the car up as collateral. You use the personal loan to pay off the loan and get the title so you can sell the car free-and-clear. You then use the proceeds from selling the car to pay off the loan. There’s no prepayment fee on personal loans though origination fees range from 2% to 5% of the loan. If the lienholder is a local bank or mechanic, you can arrange to meet the buyer and release the lien at once. The buyer will pay off the lienholder and give any extra money to you and you’ll get the title to sign over immediately. If the lienholder is not local, you can use an escrow service to sell your car. The escrow service will hold the buyer’s money until the lienholder releases the car and sends the title. This gives piece of mind to both sides ands makes it easier to keep everyone honest. Escrow services generally cost between 3% to 5% of the amount held or up to $50 per thousand dollars held. Selling a car while you still owe money on it is more complicated than just finding a buyer and handing over the keys but there are several options available. Between making arrangements for the buyer to take over payments to getting a personal loan or using an escrow service, understanding your options will make everything easier. Thank you Joseph for this information. very helpful tips and i appreciate your efforts on writing such thorough post.